Could Hearthstone Arrive On The Nintendo Switch? Blizzard’s Hearthstone is popular on all the platforms it is available on. It works perfectly as a desktop game, but the gameplay style also makes it a perfect game on the go, which is no doubt why Blizzard chose to launch it on mobile phones and tablets. So could it show up on the Nintendo Switch? According to a recent interview, Hearthstone’s senior game designer Peter Whalen said that launching it on the Switch might be possible. 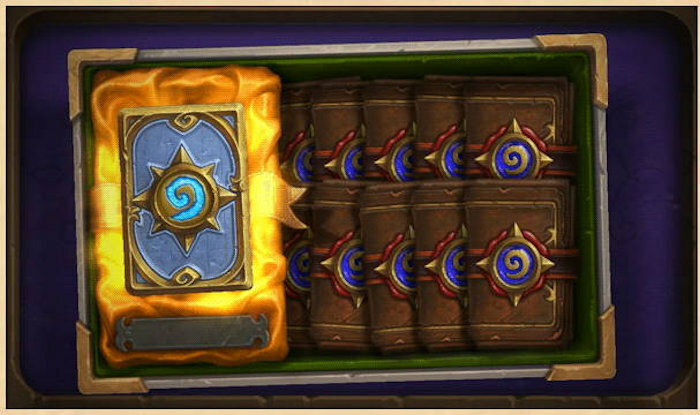 We heard speculation last year that Hearthstone could arrive for the Switch, but it never happened. It’s nice to know that Blizzard hasn’t ruled out the possibility at least. Fans who own a Switch would love it.